Looks: Light green bud with a generous amount of crystals on it. It is also a bit leafy with discrete orange hairs throughout. It is nice and fluffy as well. Smell: The smell is possibly the best part about this bud. It is very fruity and smells just like the cereal, hence the name with a hint of kush. 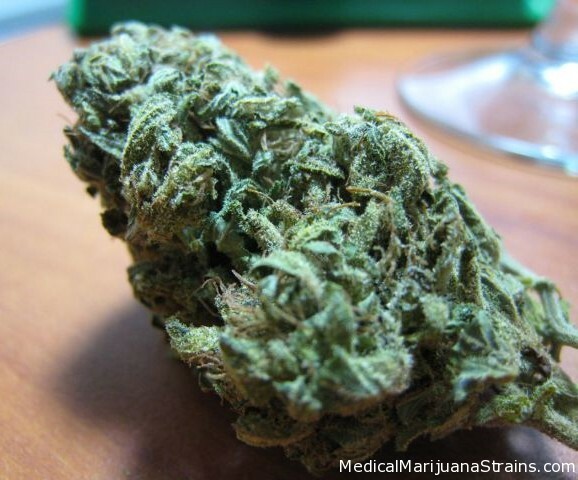 Taste: The taste is a subtly fruity one, but is very smooth, especially out of joints. Its lacks much of an aftertaste. Effects: This bud after only a few hits will make you very slow and forgetful but somehow energetic at the same time. Very spacey feeling.